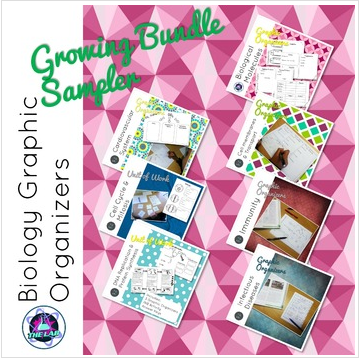 Free Sample pages from my best selling Biology Graphic Organizers! This download includes sample pages from all of my Biology Graphic Organizers. The complete set is available as a Growing Bundle.